I was born in ’77. Today, I am in the longest-standing 7% of employees at Google. 7 years, 7 months and 7 days after starting, this Monday is my last day at Google. We leave the 7x7 city of San Francisco on Tuesday to return home to London. Annette and I gave a talk yesterday at Google I/O about 3 lessons that can be learned for building an app for a billion people, based on our experience redesigning Google Maps. Anyone designing or redesigning a product should hopefully find these useful, and anyone interested in design or Google Maps should find the behind the scenes design explorations interesting. Enjoy! Read all about it in the Google Developers blog. 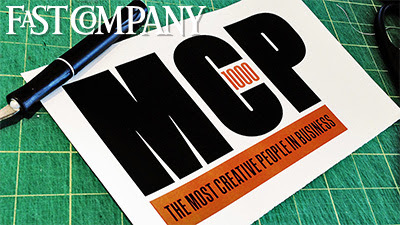 Fast Company top creative people in business! Today is a very flattering day: I made it into the Fast Company list of most creative people in business!! 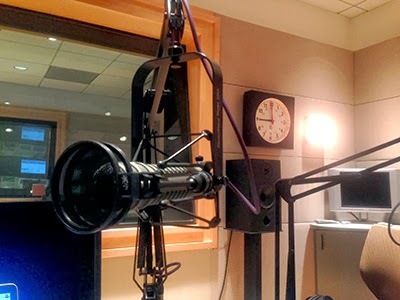 This morning, Eric Gundersen and I had an interesting chat on NPR radio. Thanks to The Kojo Nnamdi Show and everyone that phoned in to ask live questions! New features in the new Google Maps! We just launched some cool features in the new Google Maps: Waze traffic integration, helicopter tours, step-by-step previews of directions, and the return of Pegman! Read all about them in the Google LatLong blog. Bernhard Seefeld and I just came off stage from a great chat about online mapping with Om Malik at the GigaOm Roadmap 2013 in San Francisco. See below for a link to the article and the full video! 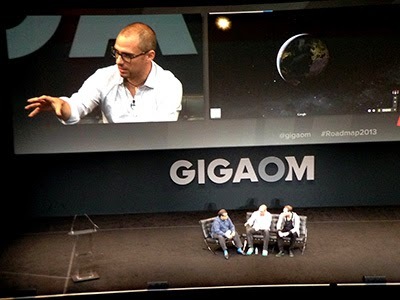 Read all about it at GigaOm. 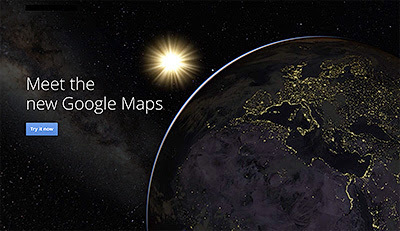 The new Google Maps preview is now available for everyone! 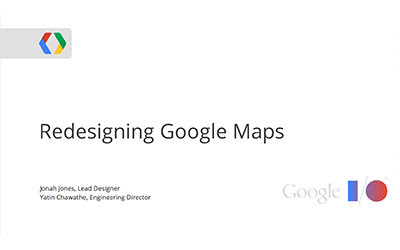 Yatin & I gave a talk at Google I/O after the launch of the new Google Maps, where we covered technical and design considerations around a couple of key features. If you're interested in how we built some of the cool features we just launched, check it out!